Experience the amazing views of Malibu while climbing on the beach in Point Dume, all experience levels are welcome. 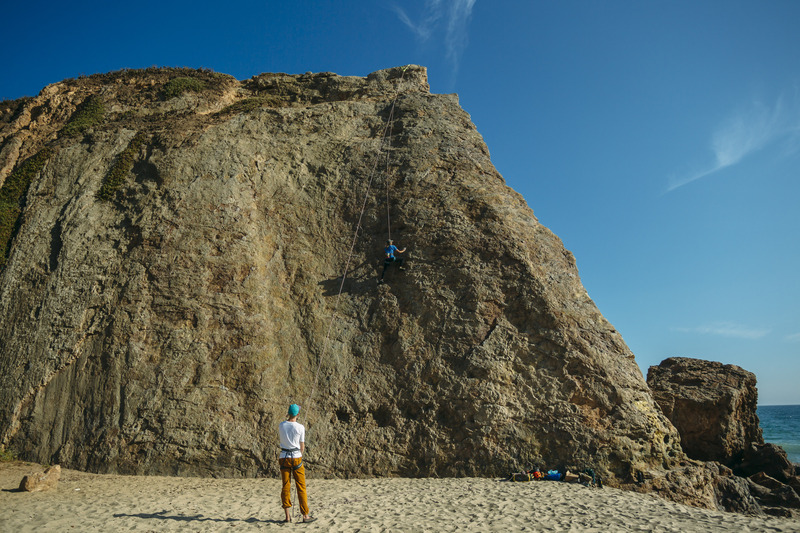 With climbing routs for beginners all the way up to advanced climbers, Point Dume has a lot to offer for anyone looking for a fun and beautiful day of climbing. No gear? No problem. All the necessary gear is supplied, but if you have climbing shoes or a harness please bring them. Two adventures in one! The day begins with a guided yoga class for all levels and ages. Flow with the smell of the salt water sea, the sound of the waves crashing against the shoreline, and the feel of sand in between your toes. After one hour of yoga, you’re ready for a smooth transition into the second half of the experience- surfing lessons! Finish of the adventure with a picnic on the beach, feeling accomplished and fulfilled. 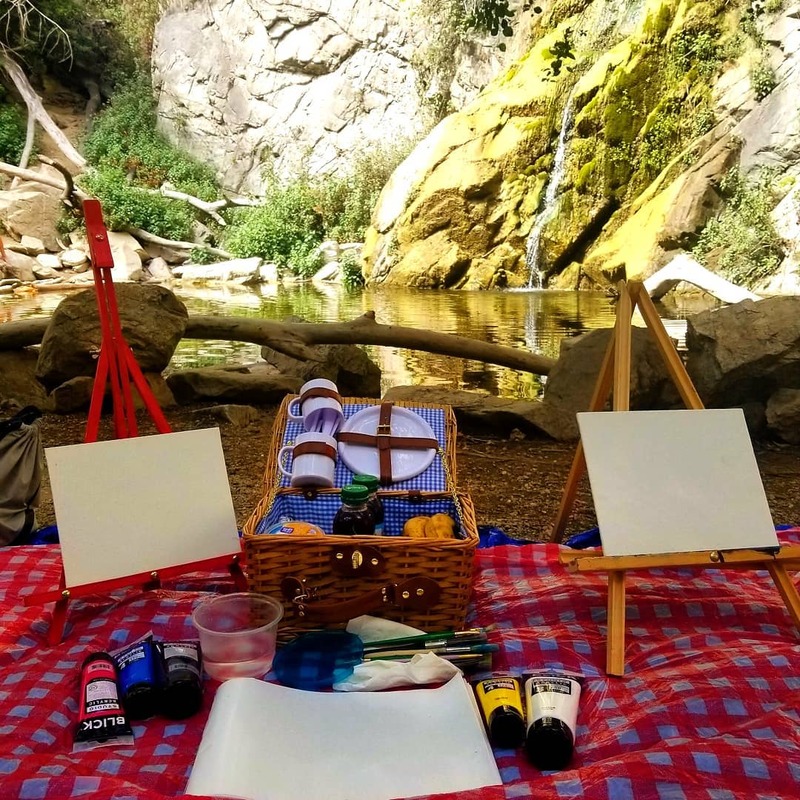 Let nature inspire your creativity and come paint a masterpiece with us! But, don’t let the name of the adventure fool you, there is still a physical element. Start with a 3.2 mile guided hike in the San Gabriel Mountains where you’ll learn basic ecology, geology and history of the area! Once at the waterfall we will set up a light picnic for you and your friends to enjoy. Accompanied by an art instructor, Michelle, you’ll receive helpful tips and techniques for your masterpiece or just free paint whatever it is you feel. The photographer, Clara Chavez, will be sure to capture all of the beautiful moments along the adventure, making sure you get those Instagram worthy shots! Spike your adrenaline with this adventure through the Santa Monica mountains! Learn everything from the very basics of riding to advanced race tactics while enjoying the scenery of beautiful Malibu CA. Spend the day checking the best spots in So-Cal or spend an hour working on your slides. 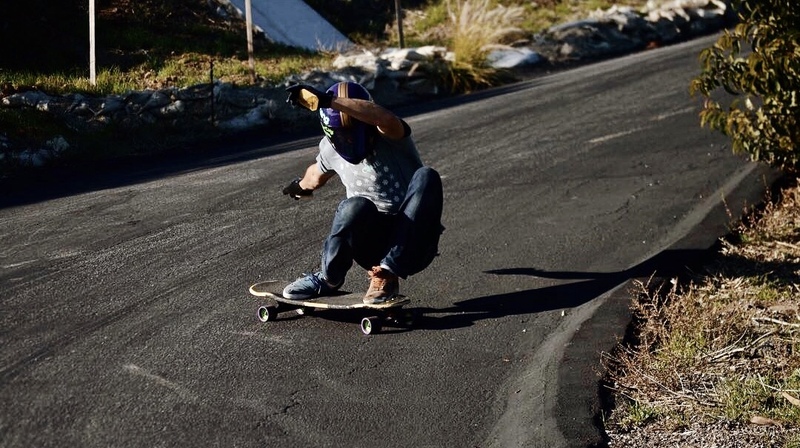 Tailored to any skill level, get the most out of your time spent skating the hills. Two words: Downward DOG. Spend your next weekend hiking, socializing and yoga-ing. Doga provides 1.5 hours in nature to break a light sweat and spend quality time with your furry friend. Not to mention, you’ll laugh, exercise, build trust, strengthen your bond and meet new friends (furry & not furry). So what exactly are the logistics of Doga? Is my dog doing yoga? Am I doing yoga? What if my dog is better at downward dog than I am? Does Lululemon sell dog yoga pants? Great questions! There will be two options available (please come ready with your preferred option based on your dog’s personality – both are fun!). Option 1: Humans help your dog perform doga poses. It’s a great bonding experience for dog and owner and poses can be modified for all sizes, shapes and abilities. Recommended for mellow dogs. Option 2: Humans perform yoga poses while dogs mill around. It’s a great socializing experience for dogs and an experienced dog trainer will be on site to ensure safety between the dogs and peace of mind for humans during yoga. 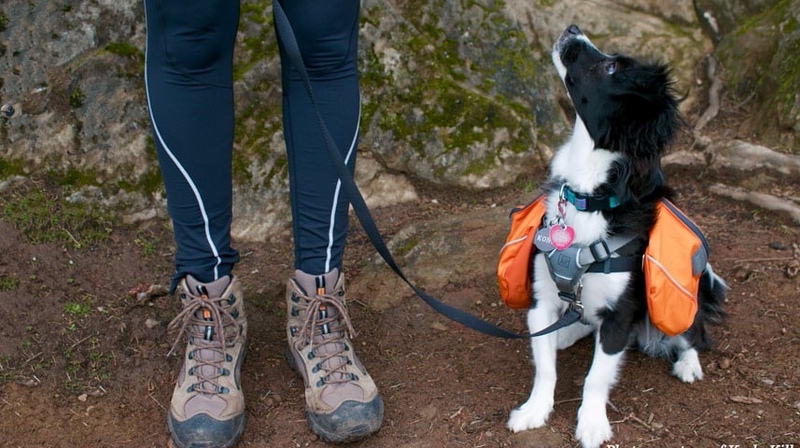 For all the insta-famous pups, there will be time allotted for a professional photo shoot at the top of the trail! (#overheardla). Now, let’s get down with Doga! Not sure where to start? Download the Adventure Aide app to book any of these adventures or explore other unique outdoor experiences in the Los Angeles area.